This isn't just about giving you a photograph of your bike. It's much more than that. 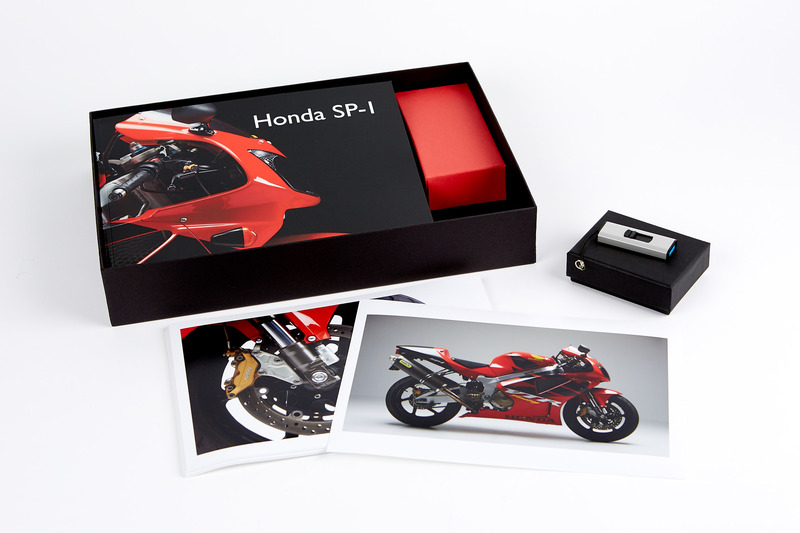 It's presenting your bike in the highest quality and best way I know how. 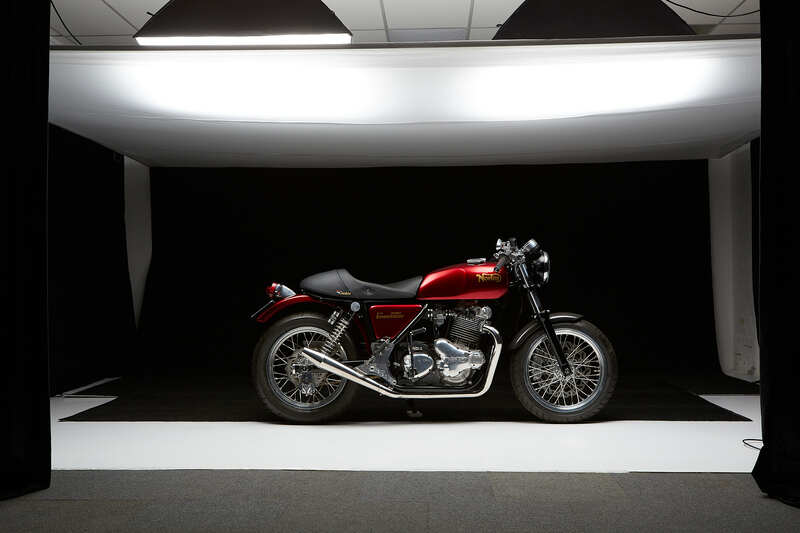 The beautiful lines and design of your bike are often overlooked and almost taken for granted. I eandeavour to capture those features in an artistic way so you have a permanent record to remember them. Once the session is complete, I edit the final set of images and display them in the online gallery. From here, you select 20 images that you would like as prints. I create a 24 page book layout for your approval prior to prining. All the finished images are then put on a USB drive. 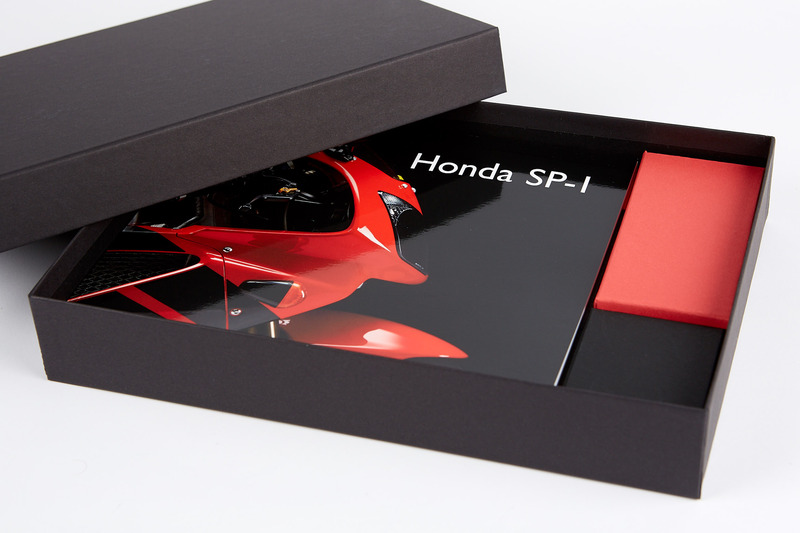 Once everything is completed it is put into a black presentation box and sent out to you first class post. The picture below shows the setup for our stunning black background images. This really makes the colours and details of the bike stand out. This is the final result after editing. Click on the the Buy Now button below which will take you to the PayPal checkout. At the PayPal checkout page, enter the amount you need to pay and click update. All studio bookings require a deposit of £50. The balance is payable either before, or on the day of the photo shoot. "Wow Ian, they are spectacular, are you sure it's my bike?" "WOW!!! They are fabulous photos. Thank you." "Package arrived safely today, Thank you so much! Over the moon with the books and prints! 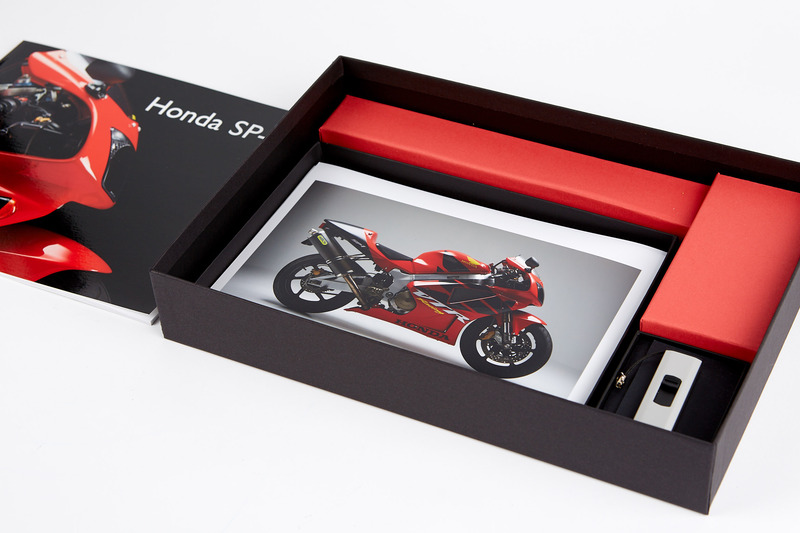 The presentation box is a great touch!" "Just a line to say thank you for the photo session on Saturday, it was obvious that you are very passionate about you work, and I can't wait to see the results." If you are a rider or team, we have a great offer to give you that extra professional touch. For just £150 we will photograph your bikes and team members in the studio, producing a selection of high resolution images that you can use for your own promotional purposes. Simply give use a call on 07918 687624 and we can discuss the details and arrange for a suitable date for your team to visit the studio.